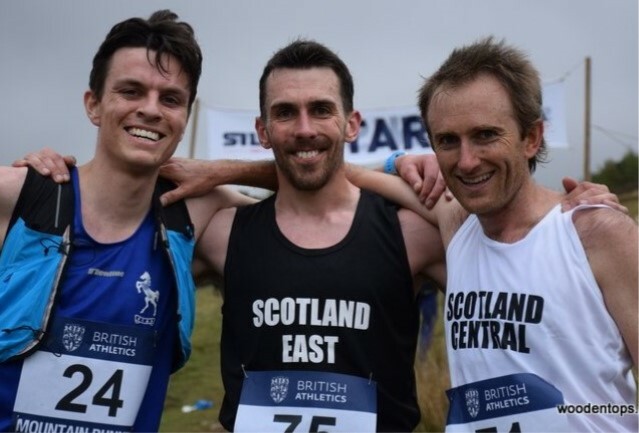 Scottish hill runners (by birth, residence or first claim club membership) have the opportunity of representing their district at this year’s Senior Inter-Counties Fell/Hill Running Champs in May. This year’s event is being held at the Lad’s Leap Fell Race in the Peak District near Glossop on Saturday 19 May. 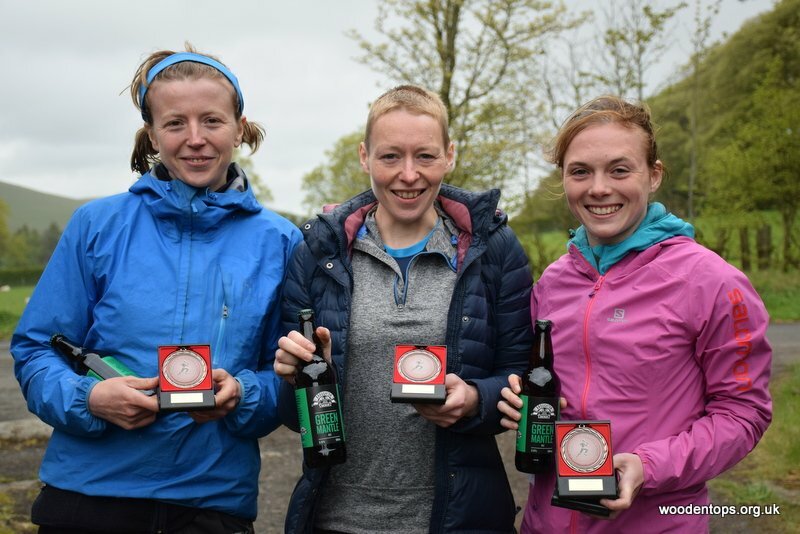 The scottishathletics hill running district reps are looking for athletes capable of finishing within 15% for men and 40% for women of the male winner at a championship standard hill race, for example the Carnethy 5. 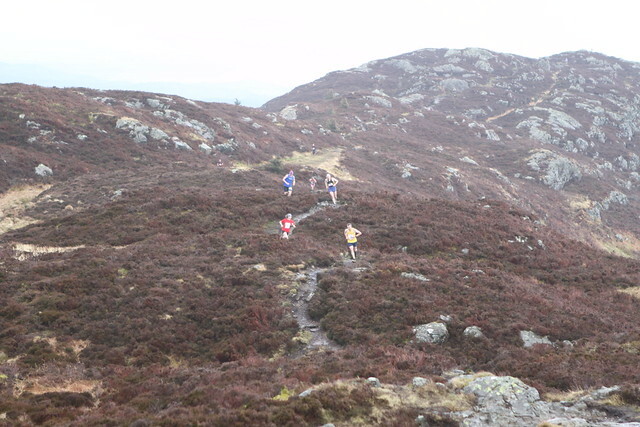 Those with a strong cross country background (top 40 at the Lindsays National XC), who may be interested in making the transition to mountain running, will also be considered. Each district team comprises up to four senior men and four senior women, though teams may have a fifth runner if an U23 (age on race day) athlete is included. The first three athletes count for a team. Selection is open to athletes born in 1999 or earlier. If you are interested in taking part in this event, then please contact your district rep by Sunday 22 April at the latest, in advance of the selection date of Monday 30 April. The first eligible Scottish senior male & senior female athletes and the first eligible Scottish U23 male & Under 23 female athletes in the Inter Counties race will be offered selection for the Senior Home International which takes place in Sedbergh on Saturday 2 June. 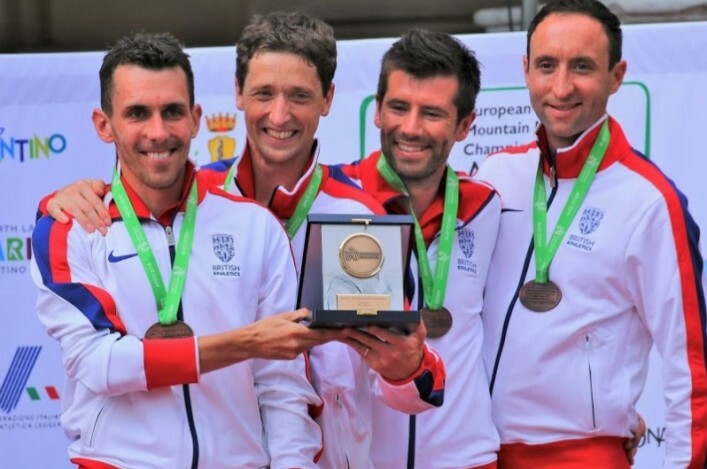 The event in Sedbergh will also be the trial race for the European Mountain Running Championships (Senior and Junior GB teams). For full Inter County race details, please check out the link online.